The announcement came in a result of some Legal Issues between Victor Miller, the writer of the first film, and Sean Cunningham, the producer, and director of the film. According to the comment made by the Keltner after getting questions from fans about the future content update of Friday the 13th, whatever the court decides the game won’t get any futures content update and that’s clear. For now, GunMedia has decided to trigger down the game into maintenance mode and we might not be seeing any future content updates including new game modes, new counselors, or new maps even we are not sure if the game will remain active for fans if the judgment doesn’t come out in favor of the GunMedia. Well, the news is really disappointing for fans of Friday The 13th. 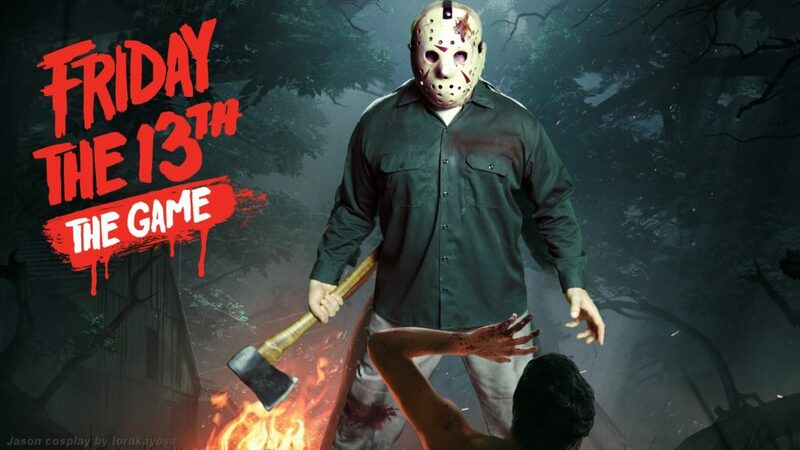 Have you played Friday The 13th? do let me know in the comments section down below.